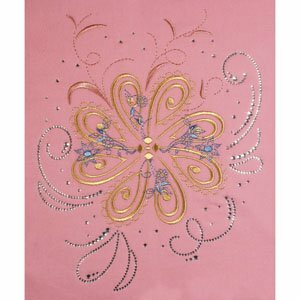 We have many different designs from which to choose. 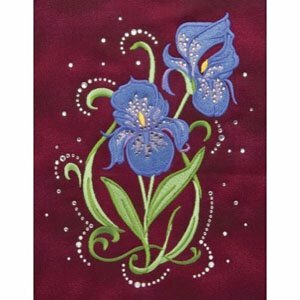 The images below are just some of what we have. 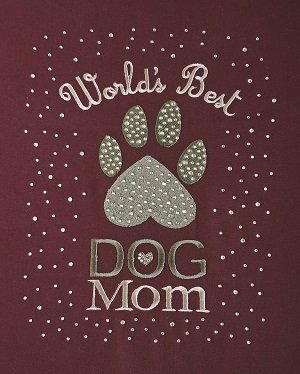 Stop in to choose your favorite. 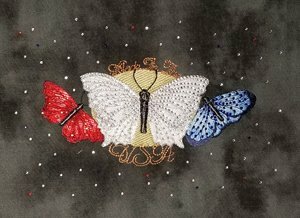 We have a limited number of each one available. 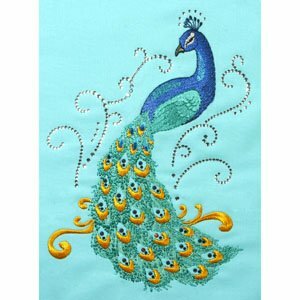 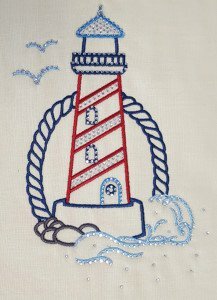 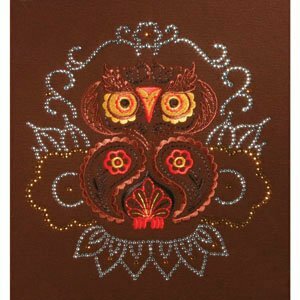 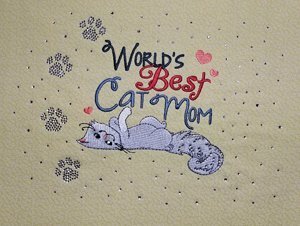 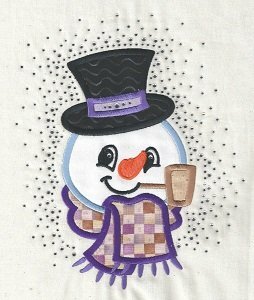 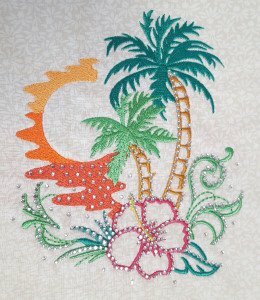 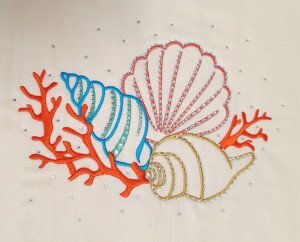 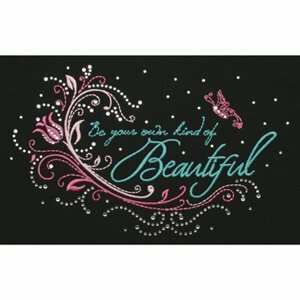 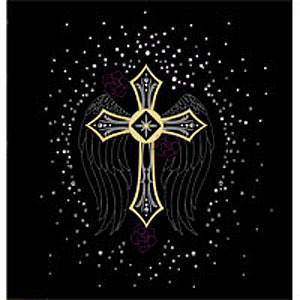 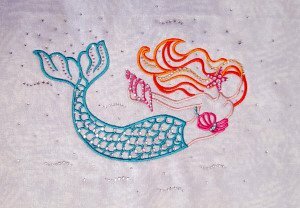 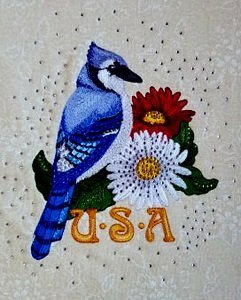 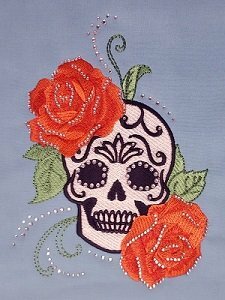 You MUST have an embroidery machine that can sew at least a 5x7" field for most of the Dakota Embroidery & Bling designs. 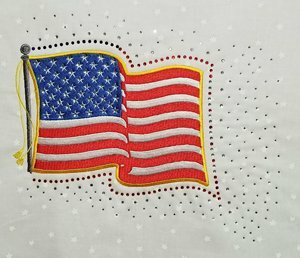 If you do not have one or cannot bring yours, you can call the store to reserve one for the day for only $10 ($5 if you're a VIP!). 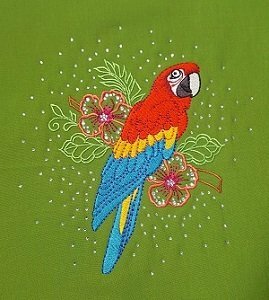 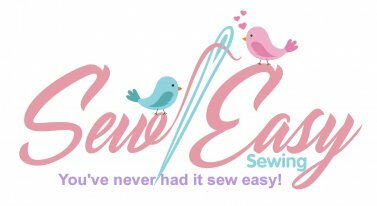 Requirements: Embroidery machine, sweatshirt or other item on which to embroider.